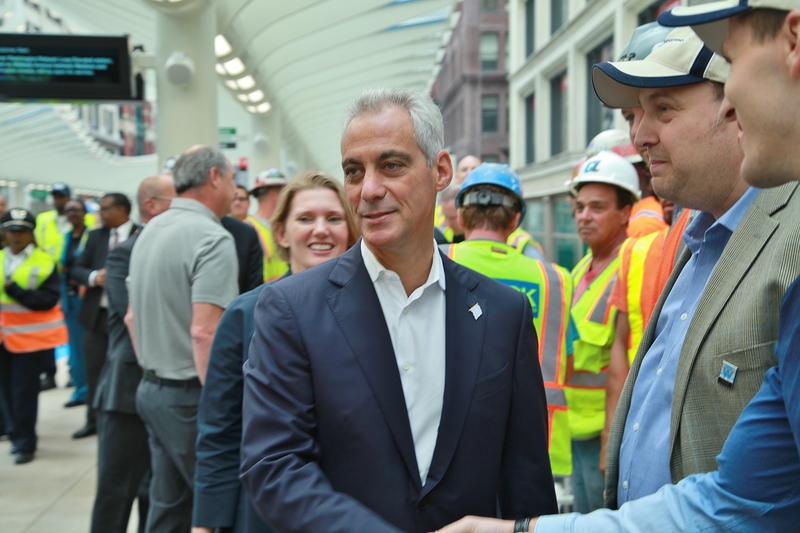 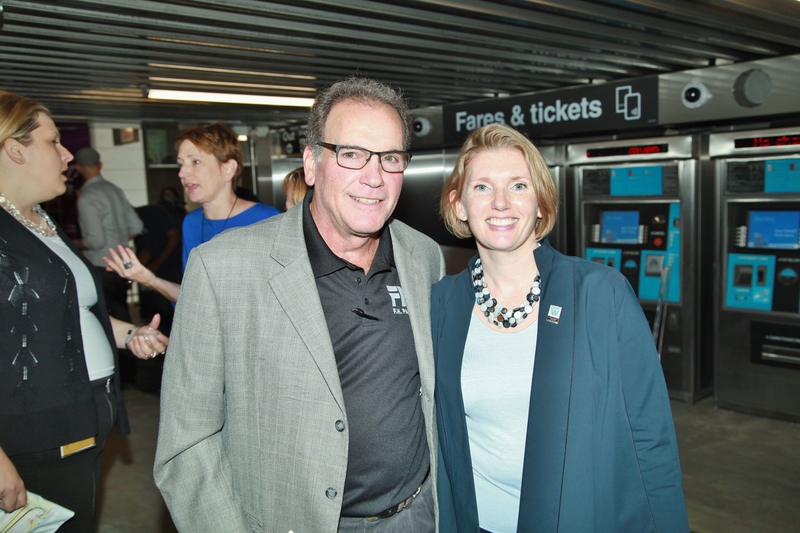 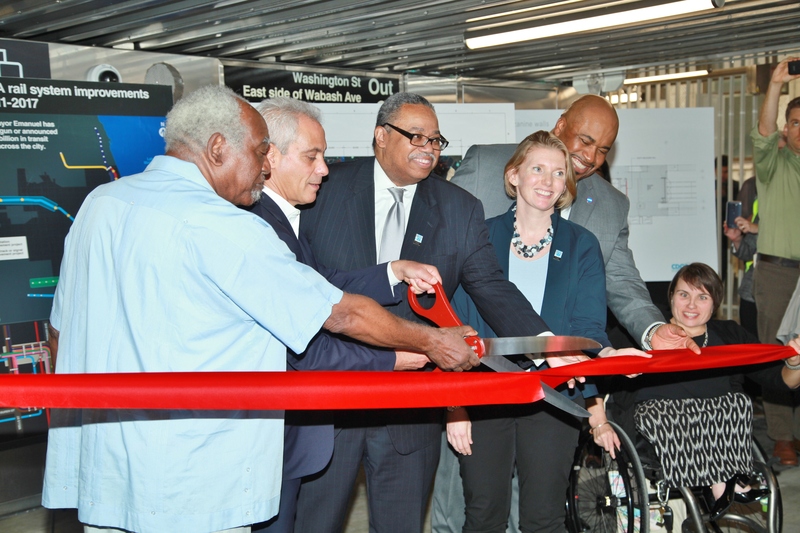 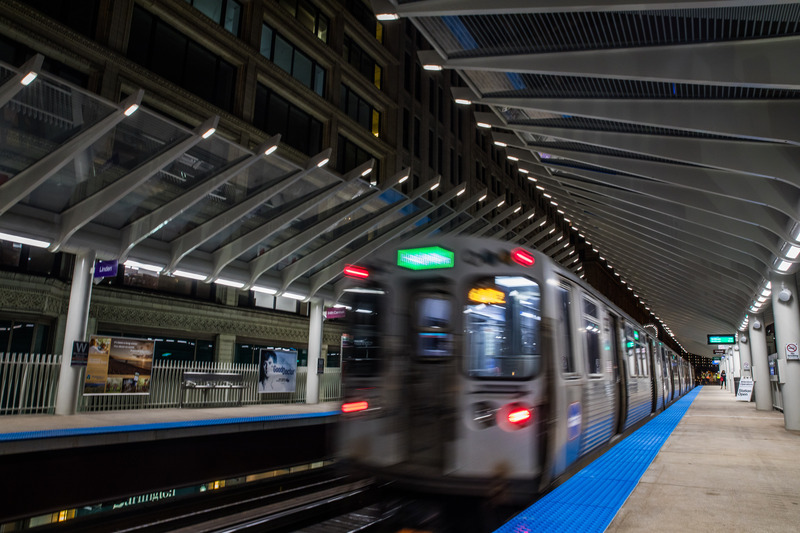 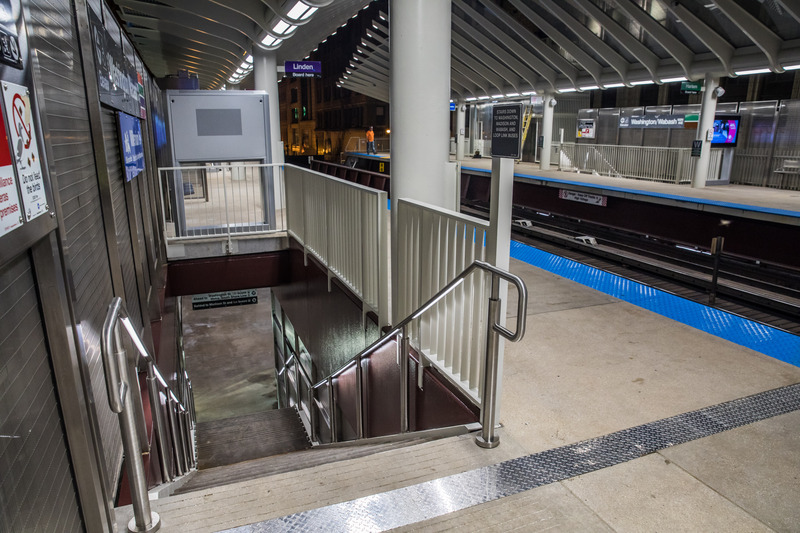 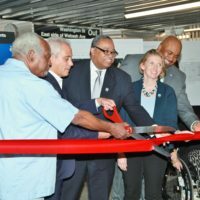 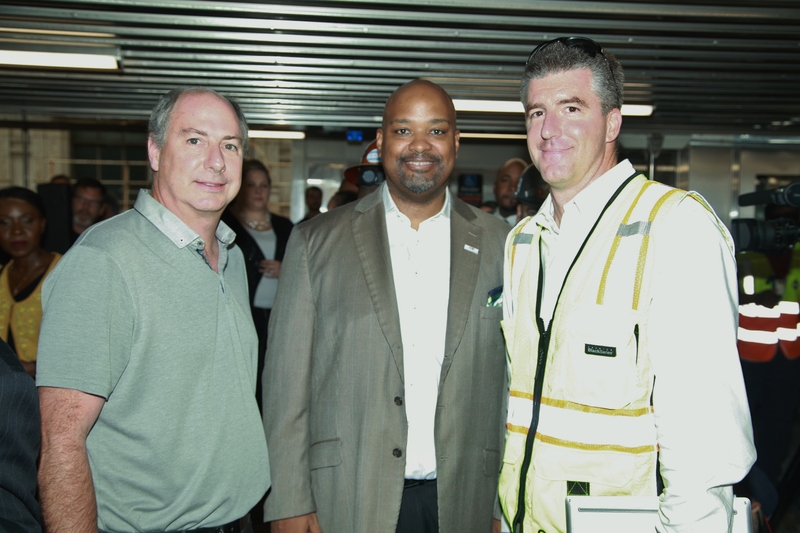 The CTA Washington Wabash station in the Chicago Loop area opened this morning, after a 2-year construction process. 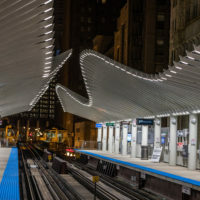 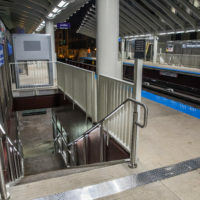 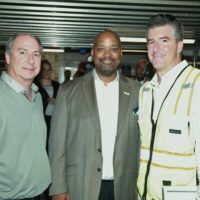 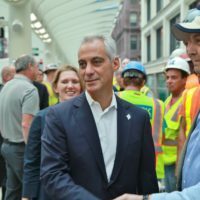 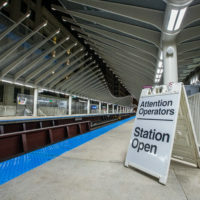 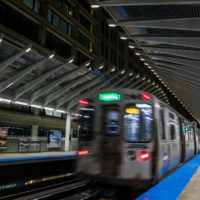 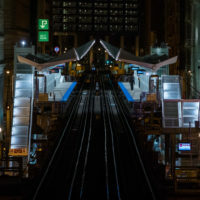 Chicago Mayor Rahm Emanuel called the station “a new gold standard for what a new “L” station should look like” at the ribbon-cutting ceremony held at the station. 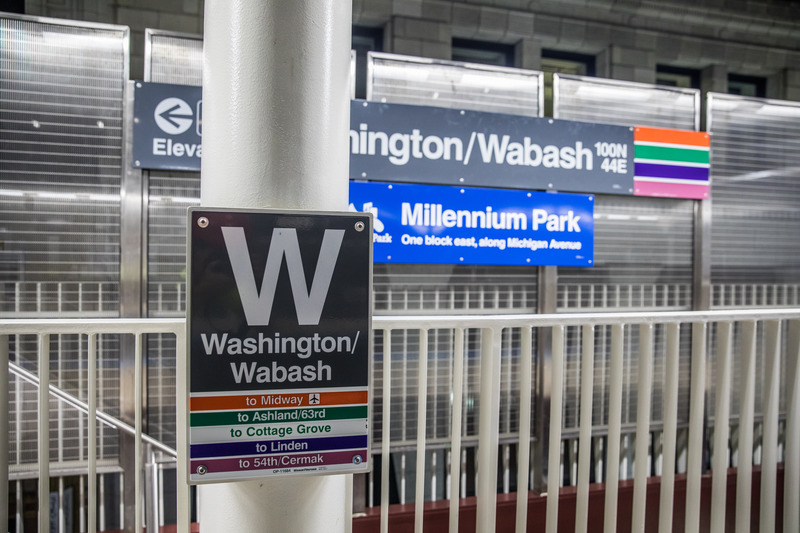 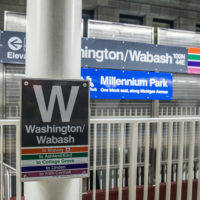 The station serves the Brown, Green, Orange, Pink, and Purple lines, and replaces the Madison/Wabash station, which was demolished at the start of this project; and the Randolph/Wabash station, which will be demolished now that the new station has opened. 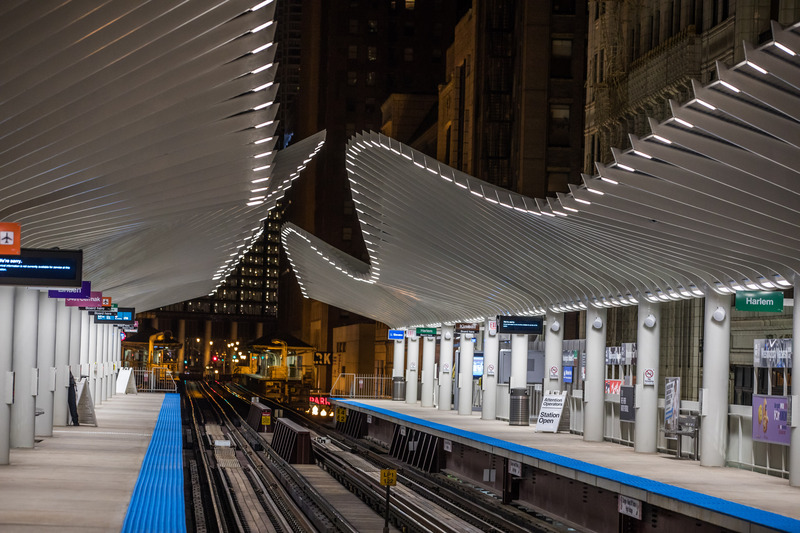 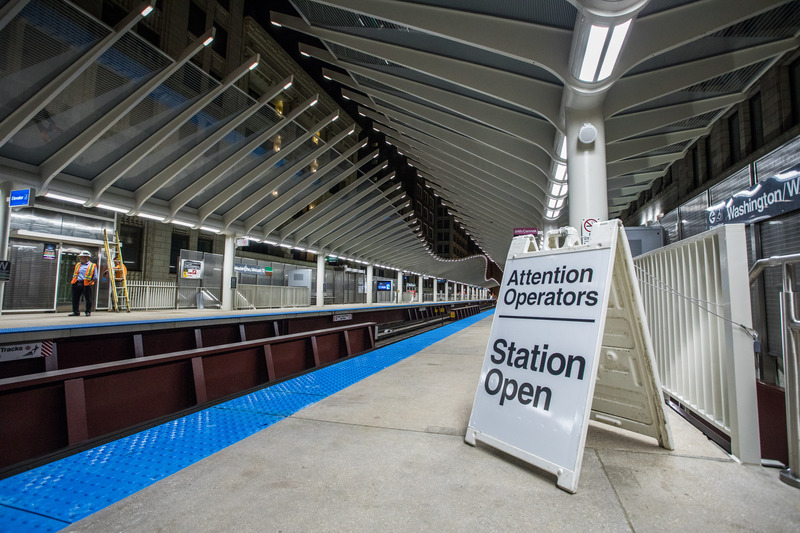 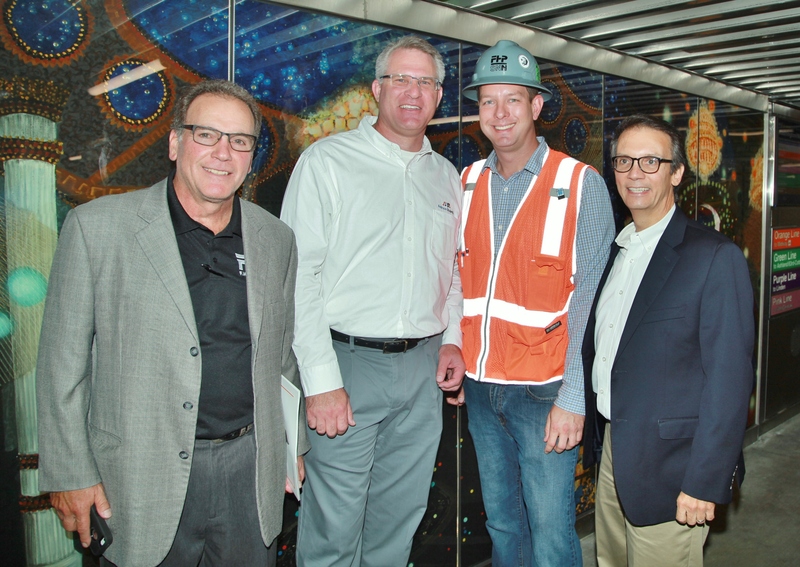 It is the first new station to open in the Loop in 20 years. 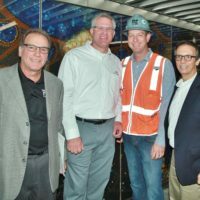 The project presented many challenges, which Paschen met and conquered at every step along the way. 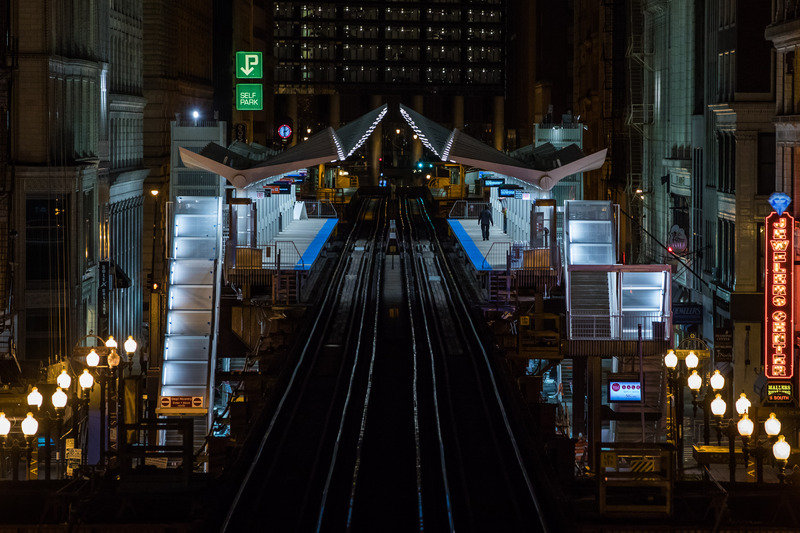 Trains ran through the work area throughout the day, and utilities that hadn’t been touched in over 100 years had to be ripped up and moved.